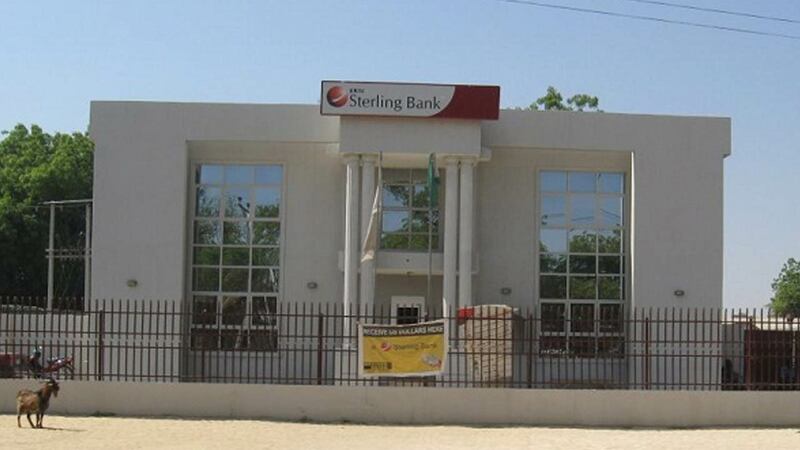 Sterling Bank has posted a Profit After Tax (PAT) of N9.2 billion in its 2018 operations, against N8.02 billion achieved in the corresponding period in 2017. 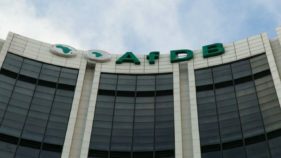 Specifically, the bank’s audited result for financial year ended December 31, 2018 showed 14.9 per cent rise in PAT to N9.2 billion from The profit N8.02 billion recorded in 2017 while Profit Before Tax (PBT) also rose to N9.49 billion from N8.11 billion in 2017. The bank’s earnings per share stood at 32 kobo higher than 28 kobo posted in 2017. Gross earnings grew by 14 per cent to N152.164 billion from N133.490 billion in 2017.Furthermore, its net interest income increased by 10.2 per cent to N55.281 billion from N50.174 billion, while net operating income rose by 25.2 per cent to N76.439 billion from N61.085 billion in 2017. 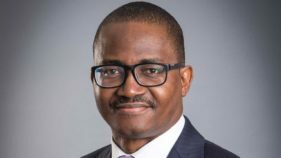 The bank attributed the improved performance to investments in people and technology platforms, which drove significant traction in the retail and consumer segment, in line with its medium to long-term goals.Net loans and advances increased to N621.017 billion as against N598.073 billion as at December 2017, while customer deposits increased by to N760.608 billion from N684.834 billion as at December 2017. 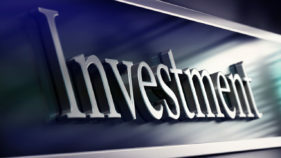 Its total assets also grew to N1.103 trillion from N1.072 trillion. Furthermore, Abubakar explained that consumer loans were up by 108.3 percent driven by SPECTA – one of Nigeria’s leading lending digital platform. He added that mobile channel usage grew over 80 percent following the launch of Sterling OnePay, an omni-channel mobile banking platform as transaction volumes doubled on the instant payment platform.According to him, in line with the bank’s commitment to sectors that will create jobs, improve living standards and bring about economic growth for the country, the bank increased its financing efforts in the agriculture sector, which accounted for about 10 percent of its loan book. The bank also maintained a healthy capital and liquidity position at 13.3 per cent and 42.2 per cent respectively on account of additional tier two capital injections. He added that the bank would increase access to loans for a wider customer base through other exciting variants of SPECTA and further decentralise the investment market through digital platforms, as well as refocus its corporate and investment banking segment with emphasis on providing innovative solutions to key corporates and banking the value chain.